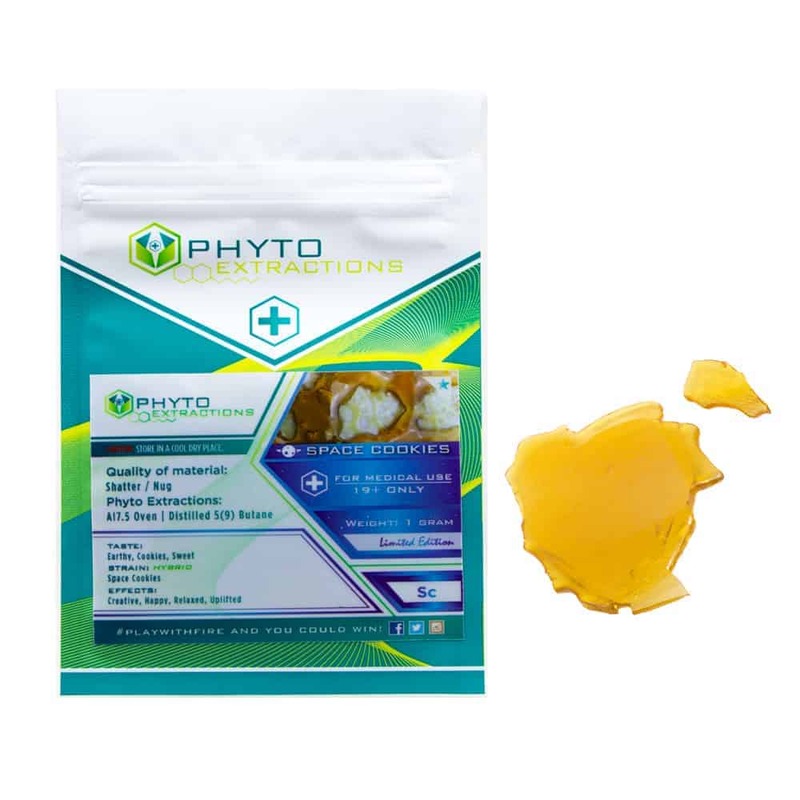 7 reviews for "Phyto – Space Cookies – Hybrid Shatter"
Can’t go wrong with this one. Good taste and a relaxing high. Another one of my favourite. Great taste and great buzz. Always got some space cookies with my order.